Win instantly with your Citi credit card! 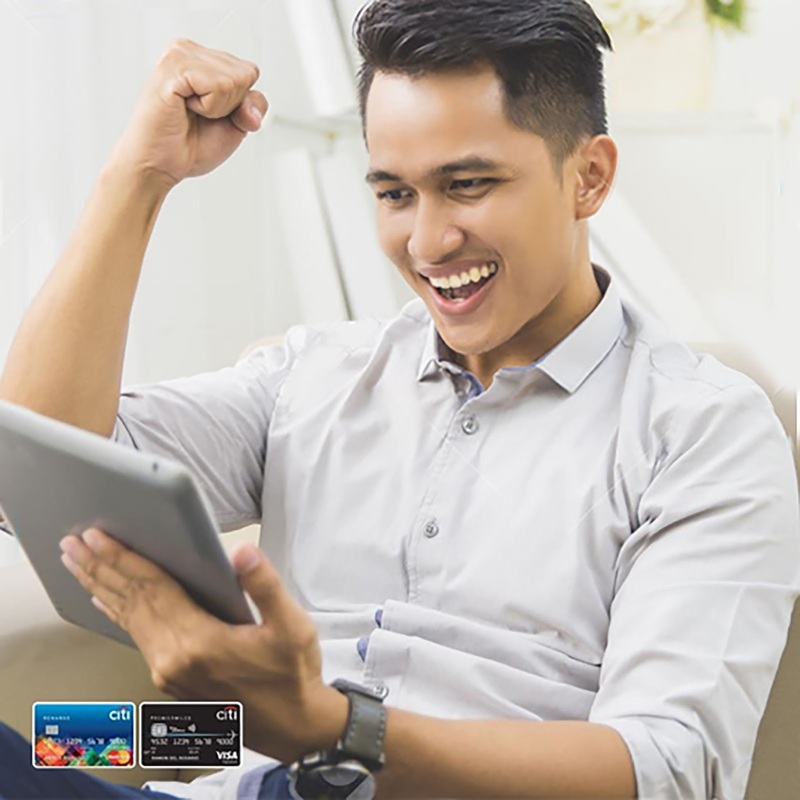 Just register at www.winwithciti.com and earn a play code for every swipe. This code can be viewed on your winwithciti account two (2) business days after your transaction. Get a chance to take home gift certificates from The Coffee Bean and Tea Leaf, Family Mart, Sunnies, Tim Ho Wan, Pound by Todd English, Mesa, and Planet Sports. You can also win weekday buffet lunch for two at Vikings or a Total Effects Day Cream from Olay. Dining and shopping not your thing? Bigger prizes await in the grand raffle draw. You might be one of 3 lucky winners of Php1,000,000 in cash credits, 10 winners of Php50,000 worth of Shell vouchers,or 10 winners of a Php10,000 gift pack from P&G. So swipe, play, and win from now until August 15, 2017. To learn more about this draw, visit www.citibank.com.ph.